What did people think about Sunset Reels? Need help falling asleep? Does medication no longer do the job to enjoy that night rest? Well, then there is good news for you then ladies and gentlemen. 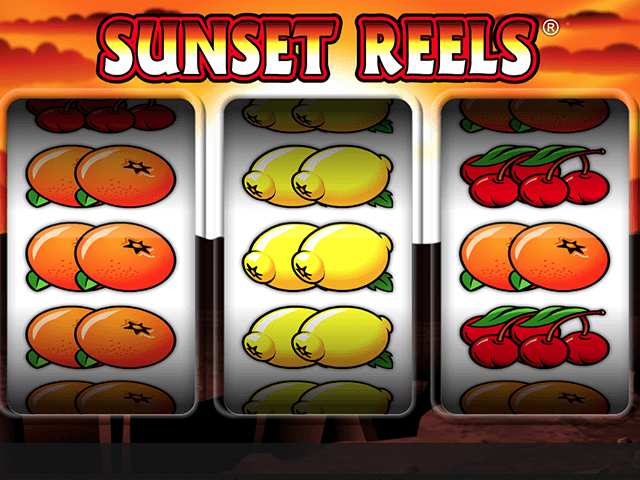 A newly discovered slot by the name Sunset Reels will put you into sleep in no time! Okay all jokes aside, this game seriously must have been one of most boring games that I ever played.Nothing exciting about it theme wise and nor did my play mount to anything financially. I did expect better from WMS, a software provider I respect highly, but I’m afraid this game is just a filler and doesn’t have anything spectacular to offer.It makes use of the same format as games as KISS: Shout it out Loud and Spartacus: Gladiator of Rome. However, it’s hard to enjoy such a dull game as Sunset Reels . Background sounds are boring and the theme is boring too. 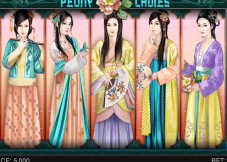 In the beginning I was actually excited because this game by the looks of it, which were very deceiving, seemed to have a lot to offer.In addition, the minimum bet is 50 cents and a bit high.However, we’re used to that as far Colossal Reel games go. Sunset Reels offers a main reel set (5×4) and colossal reel set (5×12) with 10 paylines in total. I played this game on minimum bet and lost 75 euros within 20 minutes.Quite an achievement I’d say. I even managed to trigger the bonus by getting 3 scatters which awarded me 8 free spins. 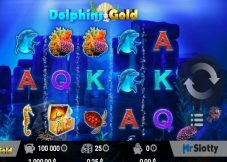 During free spins there are way more wilds appearing on the colossal reel set, so the chances to hit something good are much higher. 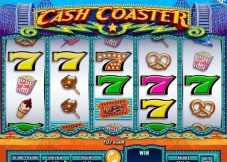 I never won more than 7 euros during those free spins though.Also something noteworthy are the butterfly symbols which can turn random symbols on the colossal reels into the same symbol. I once got lucky during base game having two rows of wilds on the colossal reels thanks to this. I won like 18 euros thanks to that, but that’s about it as far Sunset Reels goes. Certainly a game I won’t play again! What do I dislike about this Sunset Reels game? Well, have I said anything that I do like at all, besides saying I don’t like this and I don’t like that? Yeah, absolutely nothing that I like, and absolutely everything that I don’t like! Overall I can say I most likely will stick to playing this game on freerolls, because I don’t think there is big winning potential. I haven’t seen many winning screenshots from other players, main game mostly gives few cent wins, with minimum stakes I usually get from 0.03в‚¬ to 0.12в‚¬ cents and that is just losing all the time. 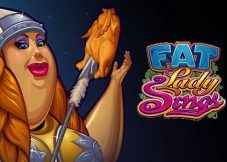 I believe that free spins can give nice payouts, especially with wild symbols, but so far I have been stuck in the middle and haven’t got over 60x bet winnings, which isn’t a success. Definitely not one of my favorite games from and I won’t be playing it much with real money. Firstly, I have never liked any game that utilises 40 or paylines, simply because it needs a higher minimum starting bet of $0.40/$0.50, instead of the usual $0.15 to $0.25, which also means needing a bigger starting bankroll. Secondly, I have always found it more difficult to win big on such games due to the extra lines. And thirdly, the paytable made me frown with displeasure! Combine all these and you would get a game that eats more of your credits per spin, pays you less for each line win and doesn’t really offer much huge payout potentials. Yes, the only huge payout possibility in Sunset Reels would be by getting all 20 of the same symbol, which in this case would be the Pharaoh, for a miserable total payout of only 8000x (200×40) the line bet! Yes, it may just be possible to get all 20 Wilds, for a total 40,000x line bet win, but this has yet to be seen! Well, whatever it is, possible or not possible, I ain’t gonna chase after it! The mystery symbol is the gold star, and if you have a bunch of them on the screen at the end of your spin then they will all begin to spin, finally converting into a set of matching symbols. Quite often these seem to end up being the one you need to complete a few wins, but that isn’t always the case – I can’t tell if it’s random which one will land or if it does sometimes deliberately choose to give you a big win. Either way, it’s really the only thing to look forward to when playing this game.This is a perfect example of a game that worked pretty nice for twenty big money spins whilst on a night out in the casino, but doesn’t really translate so well to the online world. There just isn’t enough to keep you interested for more than a few minutes of play, and the mystery symbol feature can often be a huge disappointment, as opposed to a huge benefit. We believe that Sunset Reels from Realistic, which was released 15.06.2010 with RTP 95.34% and Volatility – N/A are worth to play. And remember that is have 3 PAYLINES AND 3 REELS. This and 5 BETWAYS give a chance to win 32000 JACKPOT. 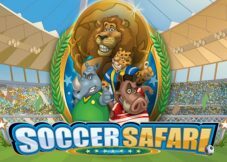 You should try to play in Sunset Reels with 0.25 MIN BET AND 200 MAX BET.